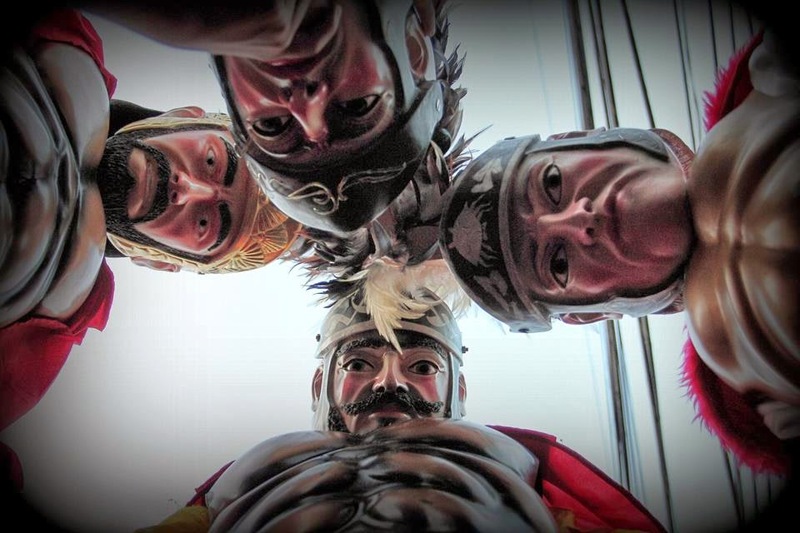 In the province of Marinduque, you will be able to witness its major tourist attraction during Lenten Season- the Moriones Festival, which set to happen on April 13 - 20, 2014. 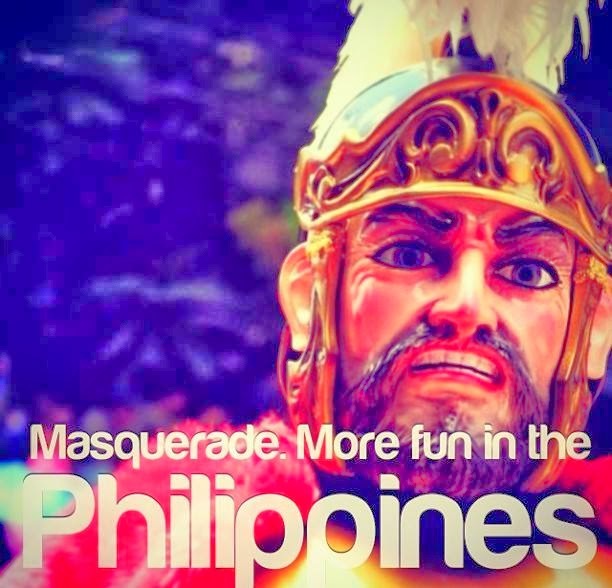 Moriones Festival is annual religious event held on Holy Week, where men and women in costumes and masks replicating the garb of biblical Roman soldiers. The festival starts from Palm Sunday and ends on Easter Sunday. Marinduque’s Moriones Festival is one of the Philippines colourful festivals featuring Moriones or Moryonan that roam the streets in town to engage with the people. This activity is a folk-religious festival that re-enacts the story of Saint Longinus, a Roman centurion who was blind in one eye. Most of participants in this festival wear mask" or "visor," a part of the medieval Roman armor which covers the face. They get the attention of the people by scaring them with their scary mask. One of the highlights of this festival is called Via Crucis held every Good Friday. It is a re-enactment of the suffering of Christ on his way to the calvary. There are volunteer men inflict suffering upon themselves by whipping their backs, carrying a wooden cross and sometimes even crucifixion. This event specifically happened in town of Sta. Cruz, Buenavista, Torrijos, Gasan, Boac and Mogpog. NOTE: This schedule was based from last year’s schedule of activities. These are subject to change once released by the festival organizers.